The rainy Sydney weather makes the perfect accompaniment for today’s blog feature, an interview with Flora Waycott. 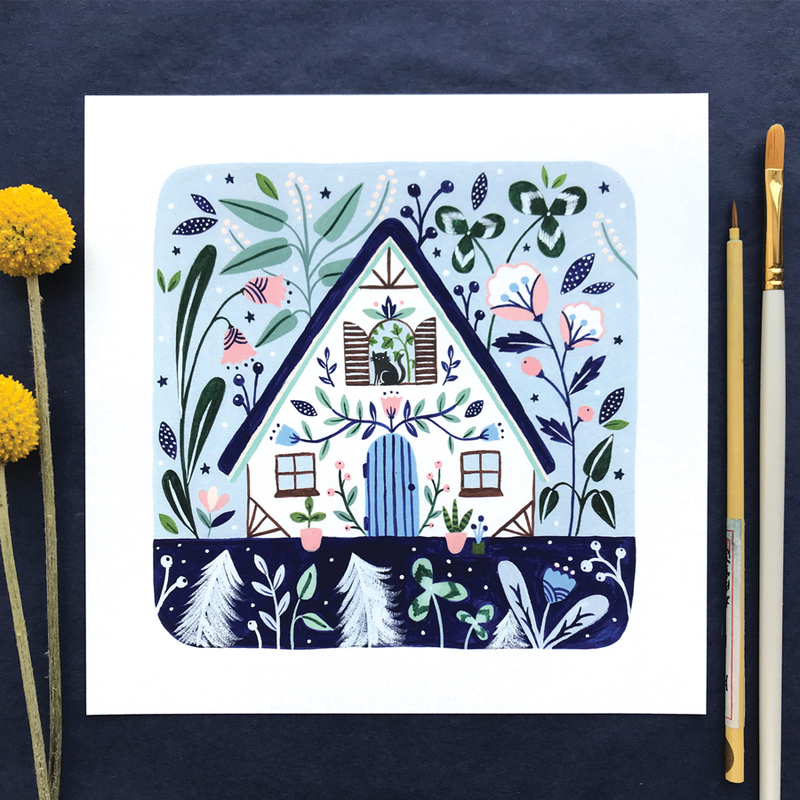 Pour yourself a cuppa and get lost in the homely feels of Flora’s beautiful illustrations inspired by the detail in the smallest things. Be sure to pop by Flora’s stall at our Sydney market this weekend for a lovely collection of art, cards and keepsakes. I have only been living in Australia for a year, but I had heard about Finders Keepers for many years and had always thought how wonderful it would be to have a stall there if I ever got the chance! I finally visited Finders Keepers for the first time in Sydney last year and decided that I would like to apply for my own stall and here I am! I have always loved making things and growing up in Japan as a child, I was surrounded by design inspiration and was always drawing during breaks at school with my friends. It felt very natural for me to go on to study Textile Design and afterwards I worked as a textile designer for many years as well as teaching it. 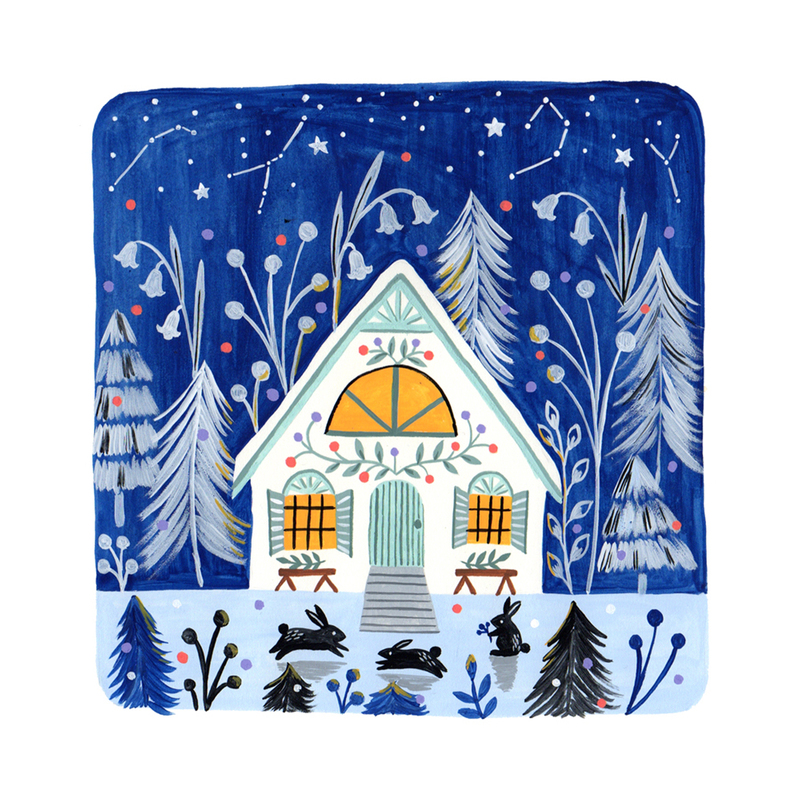 Drawing and painting always had a huge hold on me and a few years ago illustration became a focus and now I take on freelance work, illustrating for projects such as books, stationery, gifts, children’s decor etc. 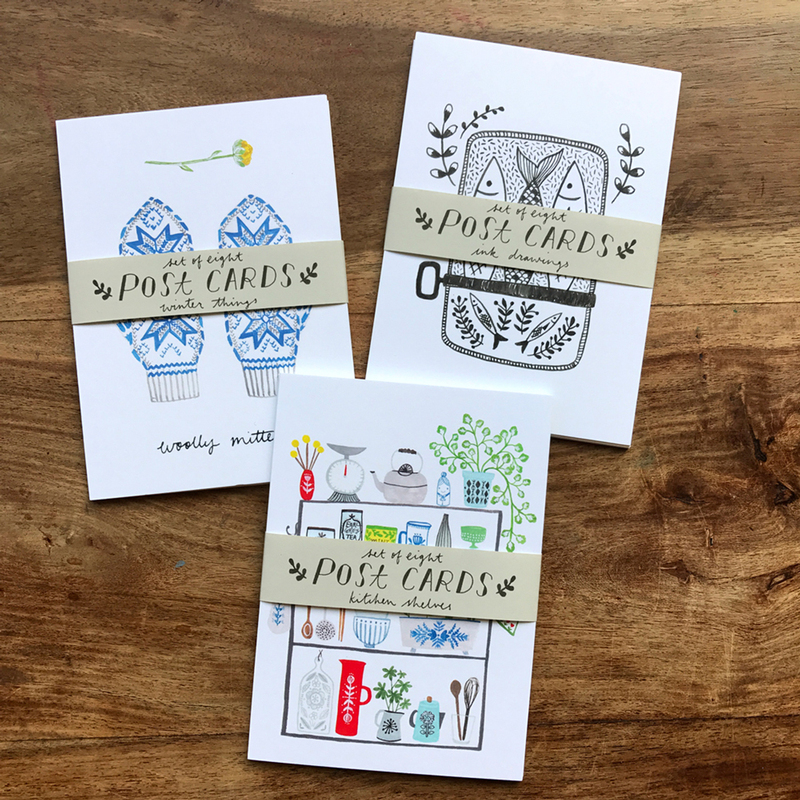 I decided a few years ago that I wanted to create my own range of products where I could fully immerse myself in to my creativity and it has been hugely satisfying. I offer art prints of my paintings, cards, postcard sets as well as screen printed cards and prints. 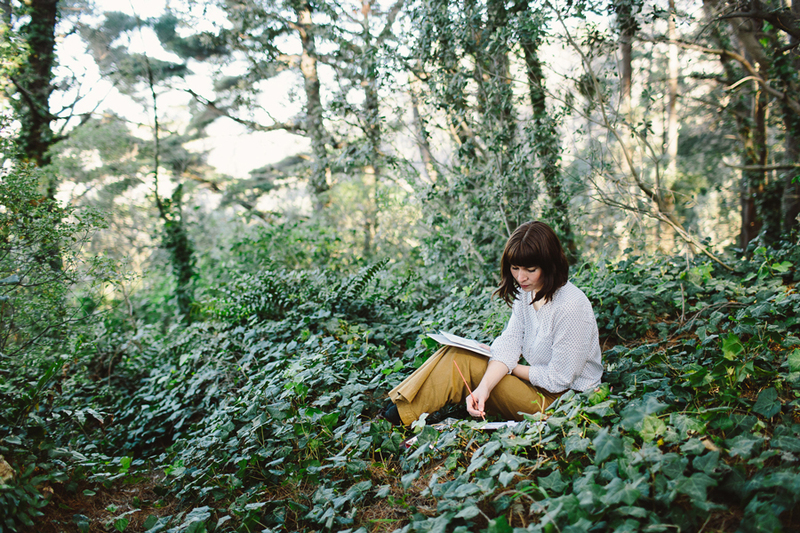 Talk us through a typical day in the life of Flora Waycott. My days vary quite a lot, depending very much on what freelance work I have on at the time. It is a bit of a juggling act to balance the two, but I like it that way as it keeps each day interesting! I work from a studio in Alexandria, Sydney, sharing with many other creatives which has been so good for me. I used to work from home which can get pretty lonely, so joining the studio and having people there to bounce ideas off and have a cup of tea with has been wonderful. 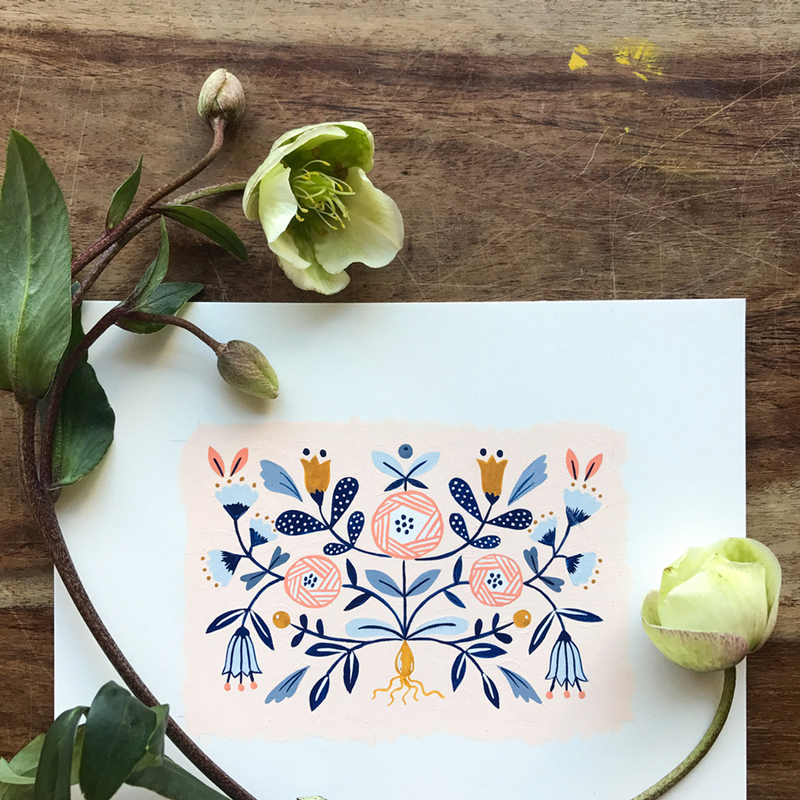 On a typical day I will work from around 8.30am until early afternoon on any freelance projects and then I am free to do my own work whether it’s a painting for a new art print, screen printing cards or dreaming up a new product for my online shop. I love this time of day as its just me and my mind and a whole heap of playing. I have always admired the work of Josef Frank and William Morris – the intricate details in their work really sing to me and I love how playful yet complex their works are – a feeling I often try to capture in my paintings. I am also a huge fan of Japanese painter Yumeji Takehisa – his dreamy paintings show so much emotion, I could find myself lost in them for a long time. My mum has always been an inspiration to me – she is Japanese and always pays attention to details. She never rushes, but takes time to do things properly and this has made me take a lot more care in my work and make sure that I am finishing things to a high standard. Tell us about your inspiration for your creativity. Is there a Finders Keepers designer who you admire? My main inspiration comes from my everyday surroundings, whether it is a plant I see growing out of a crack in the wall, or a full sketchbook from a recent trip somewhere special. I believe that you don’t have to go far for inspiration, you can often find it right in front of you! 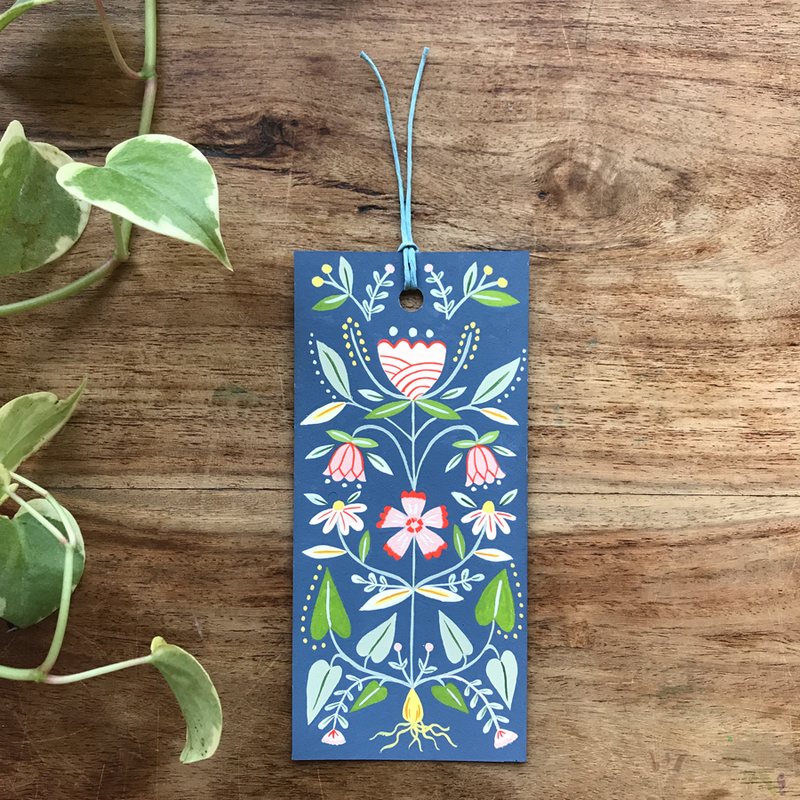 I love folk art, vintage books, packaging, foraged nature finds and regular trips to Japan. I have long admired the work of Emily Green – I have enjoyed watching her progress over the years and how her business has grown. Her work is always so cheerful and inviting – something I hope to capture in my work also. I would like to carve out more time for my own work which comes down to good time management – something I am always trying to work on! This in turn will mean more ideas for more products and new art to add to my range. 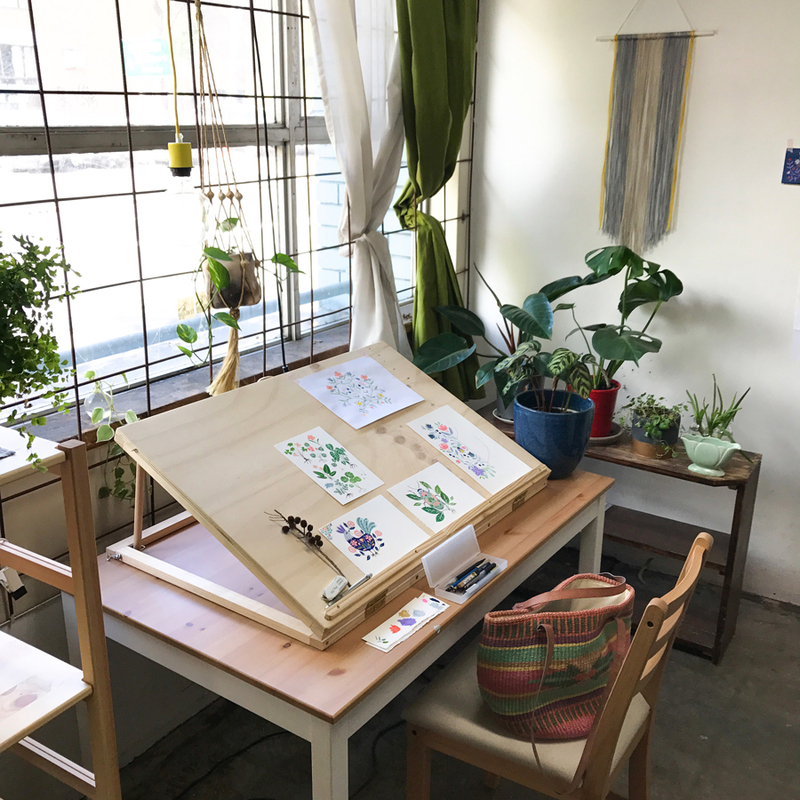 I would love to have a well functioning studio space with everything I need in one place – a space to screen print, make art, hold workshops and a little shop and would love to add some more screen printed items to my range – perhaps kitchen items like tea towels and potholders.